In our evolving world, dental research continues to enhance the lives of our patients. 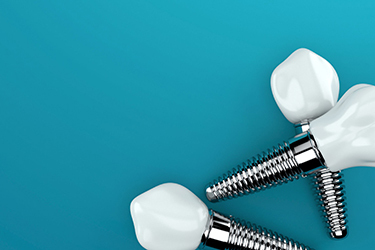 We follow and evaluate advancements in dentistry, then choose those that serve you best. We’re here to be a resource for you and your family, so feel free to contact your team at Adarve Prosthodontics with any questions we can help you explore!